The first story time will be held on Friday July 13 from 1:30 – 2 pm at Greenfield Hall, 343 Kings Highway East, Haddonfield. Jordan Bilodeau, the children’s librarian at the Public Library, will be leading us and sharing stories and a fun activity. Reserve a space for your child here. 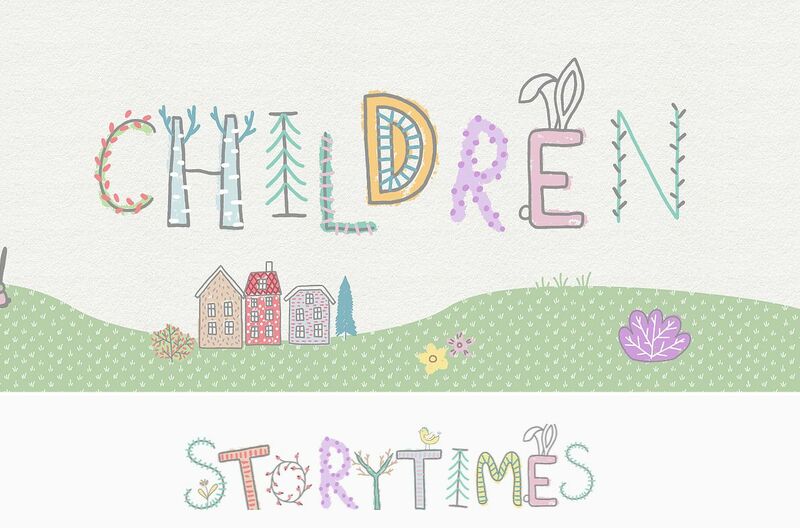 The second story time will be held on Monday July 23 from 11 – 11:30 am in the Children’s Program Room at the Haddonfield Public Library, 60 Haddon Ave., Haddonfield. Ms. Jordan will again be sharing stories and a fun activity. 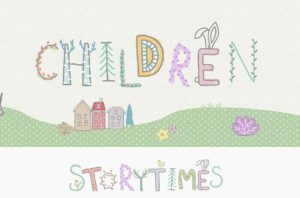 Reserve a space for your child at this second story time here. Both events are free, but reservations are requested because space is limited. Please note that the first event will be held at the Historical Society and the second will be held at the Public Library! Questions? Contact the Historical Society at info@haddonfieldhistory.org or email Ms. Jordan at the Public Library at jbilodeau@haddonfieldlibrary.org.